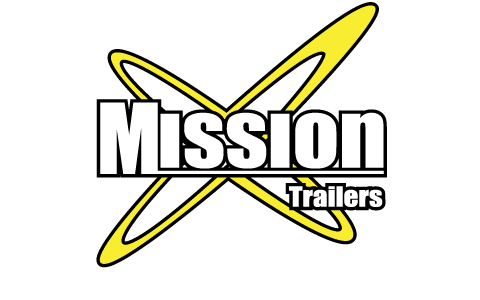 Mission builds over 70 models of open and enclosed aluminum trailers for a wide variety of uses. Our combination of price and quality has fueled our tremendous growth. One of our specialties is custom car haulers. From a 16' Open Car hauler to a 28' Enclosed Car Hauler - loaded with cabinets, wardrobes and lights - Mission is your source.